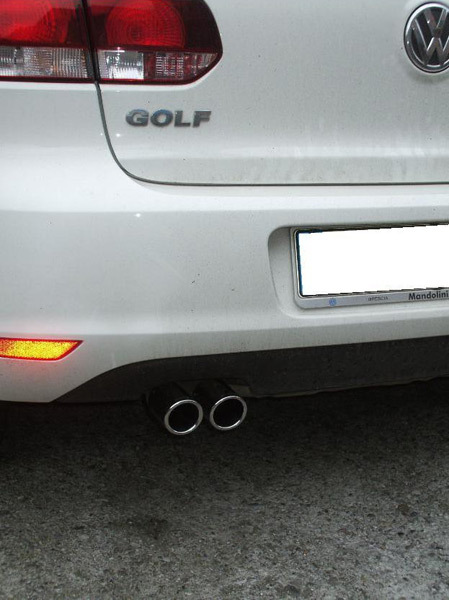 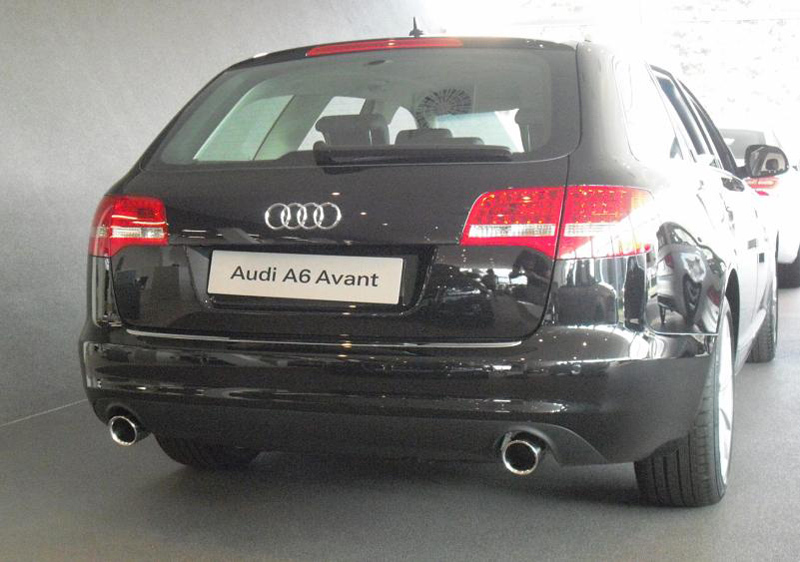 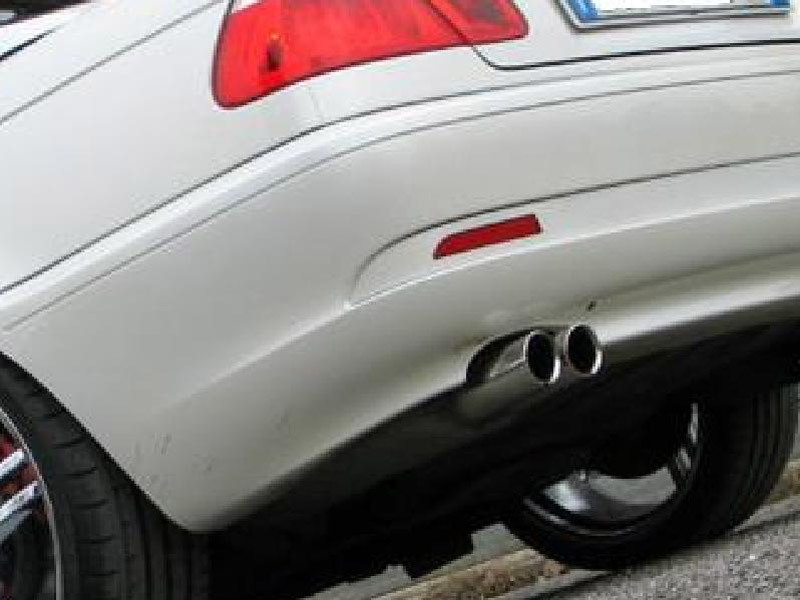 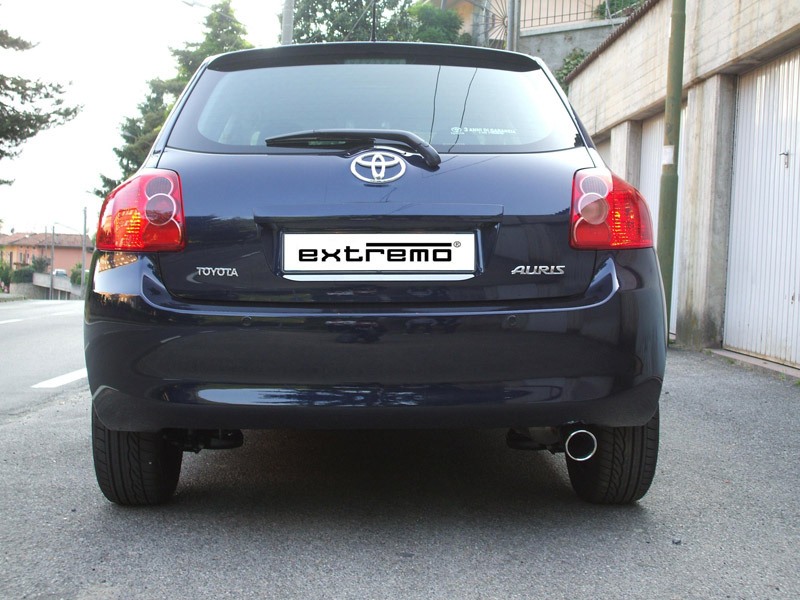 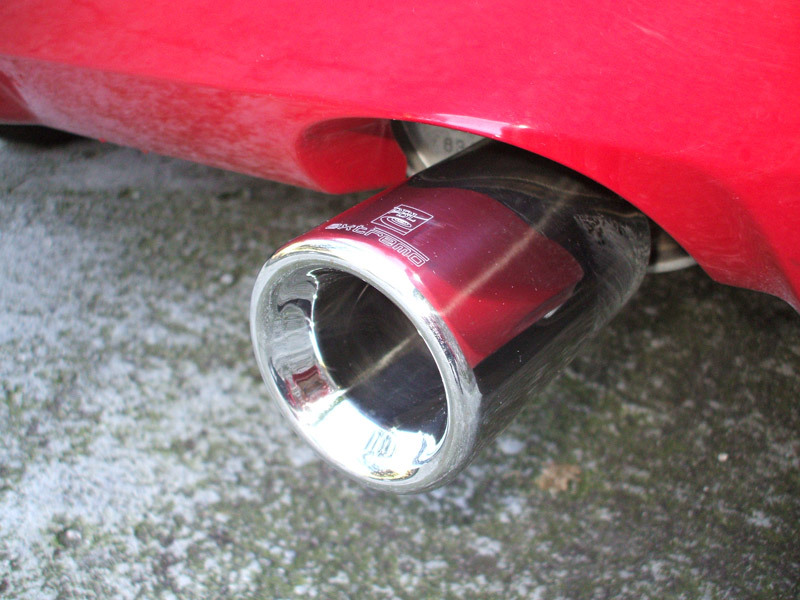 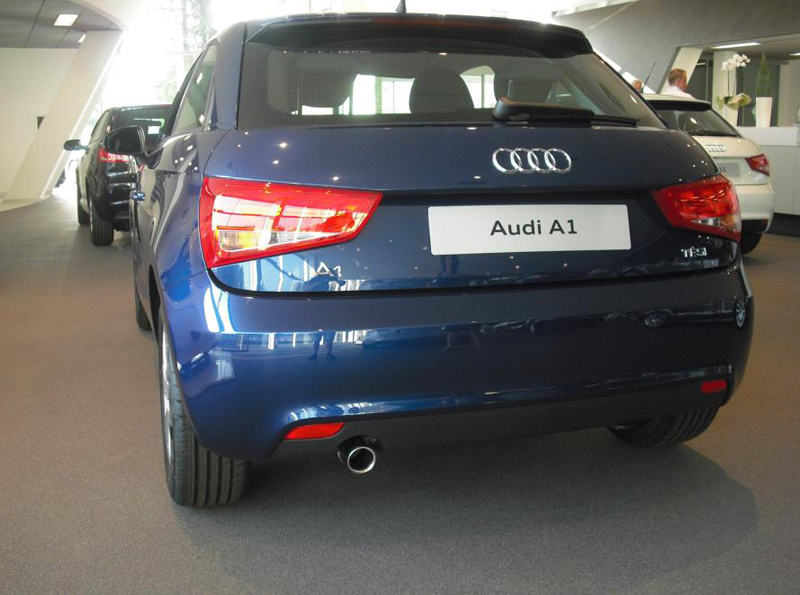 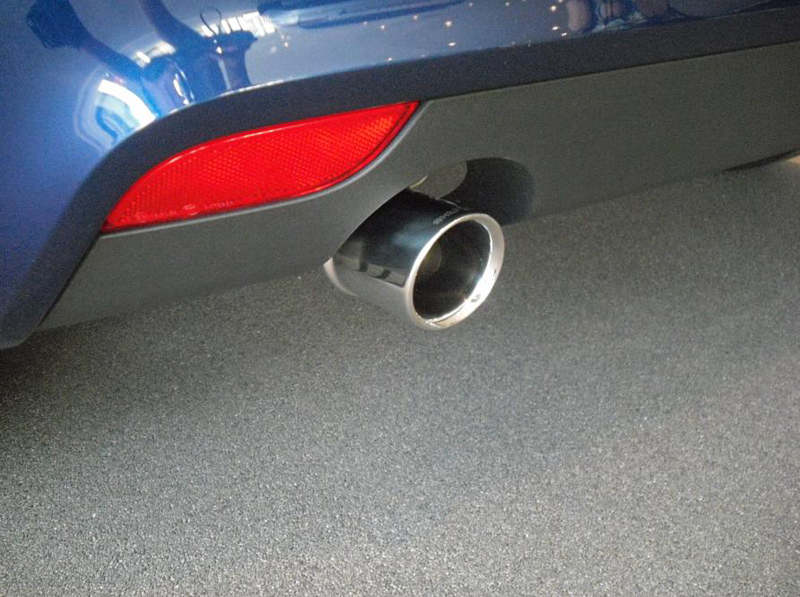 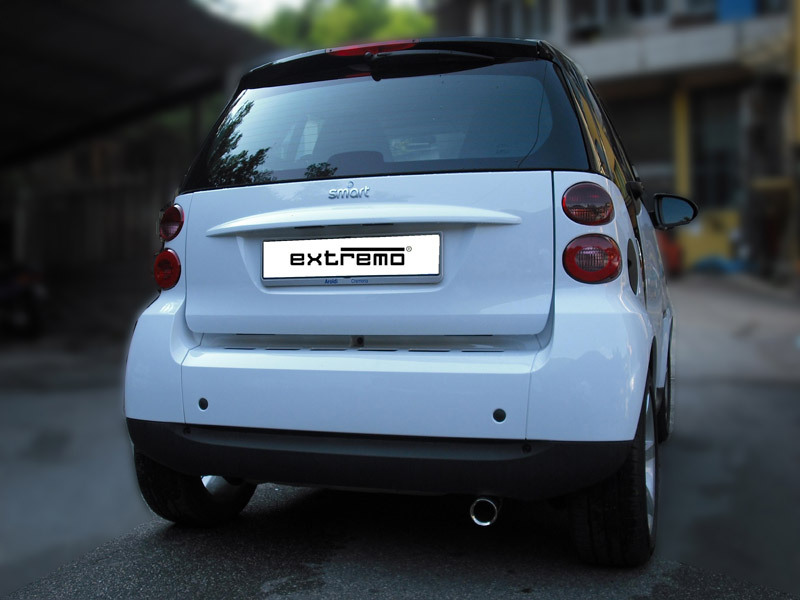 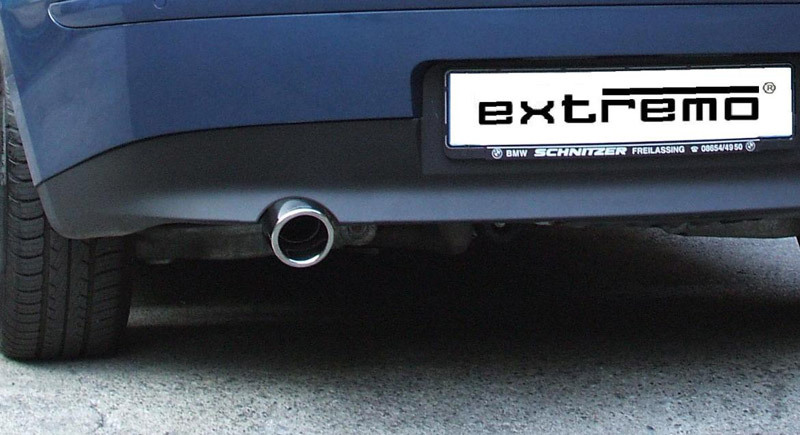 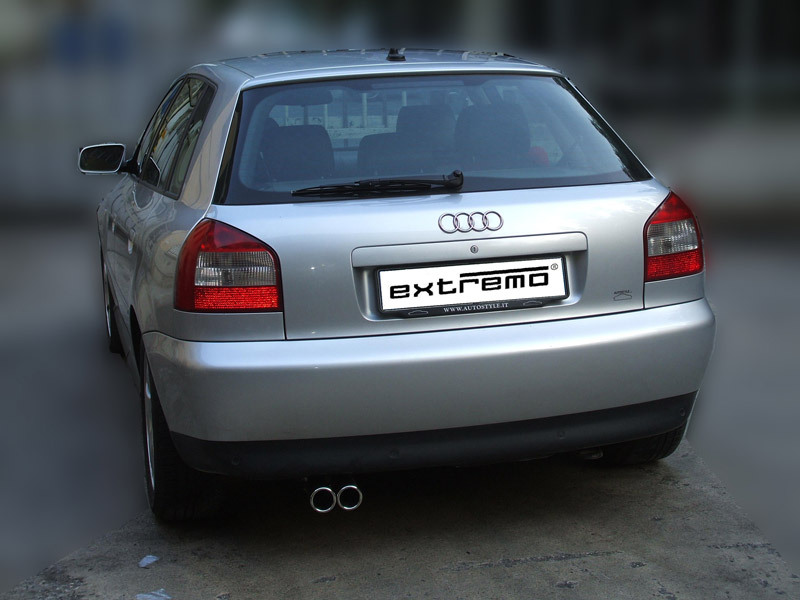 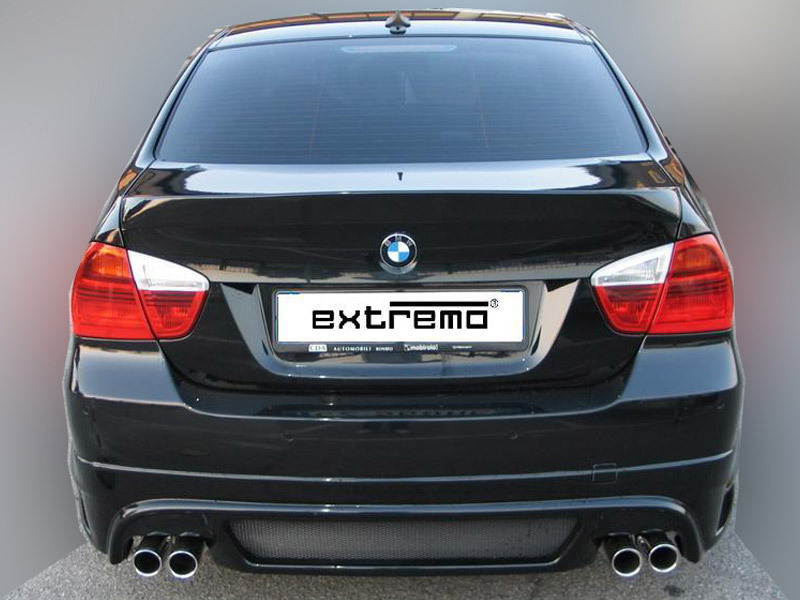 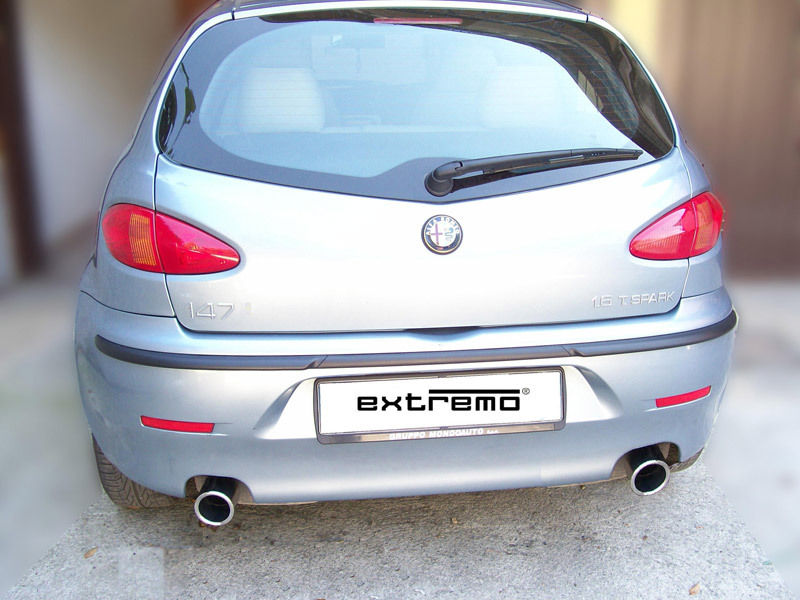 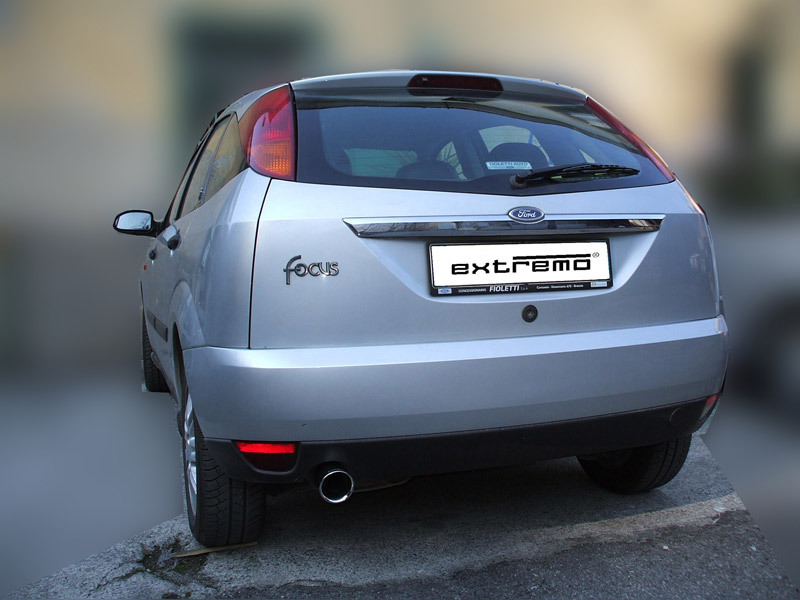 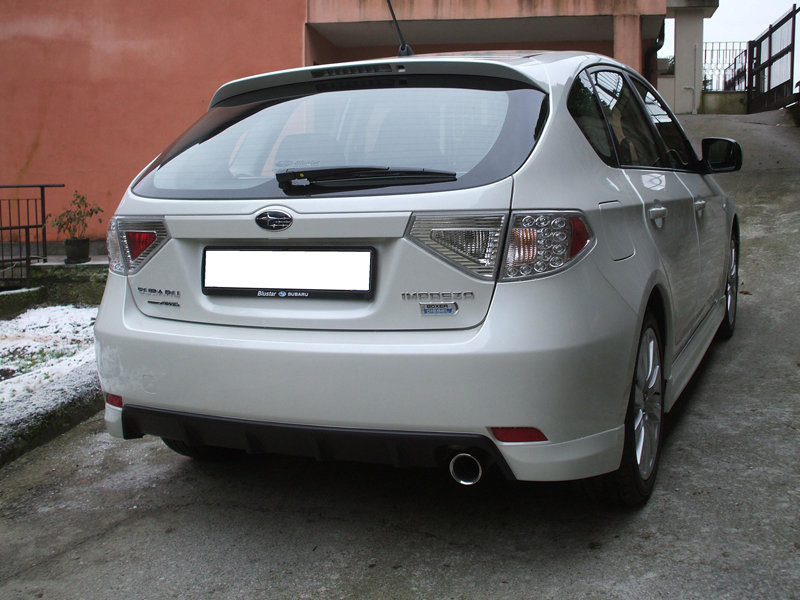 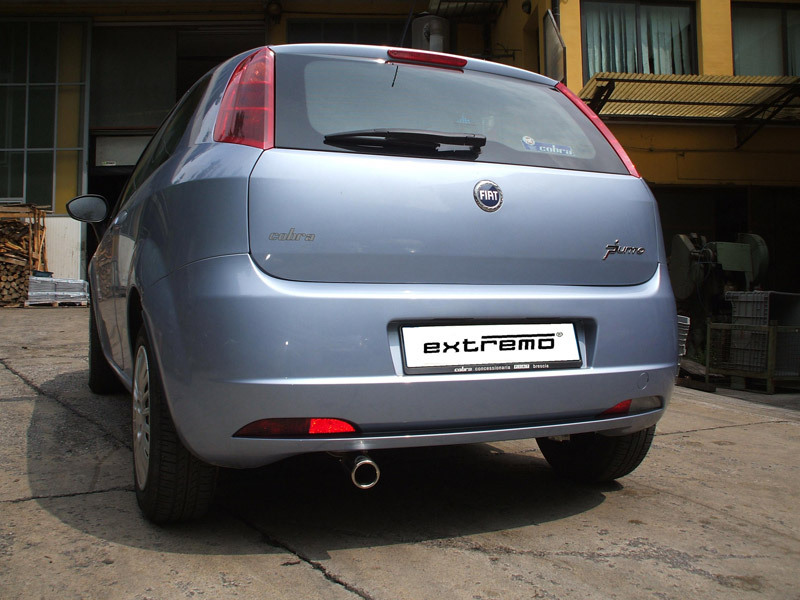 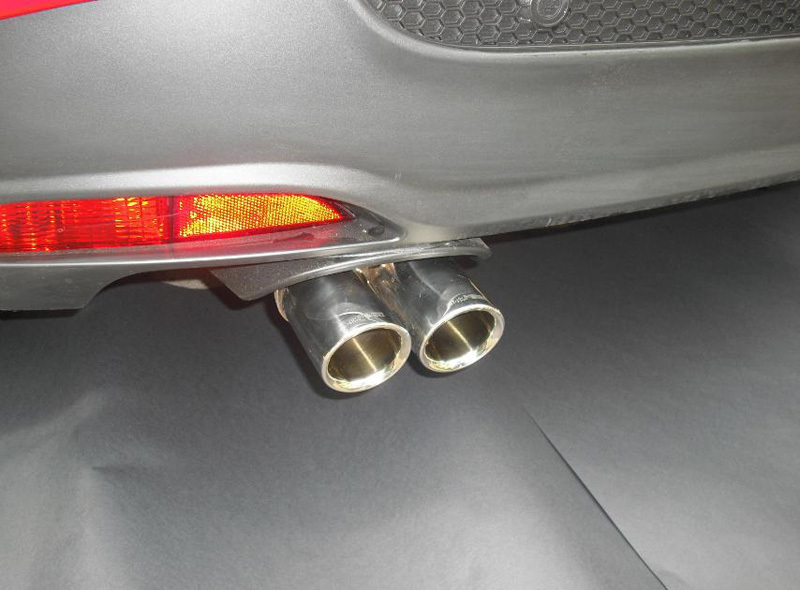 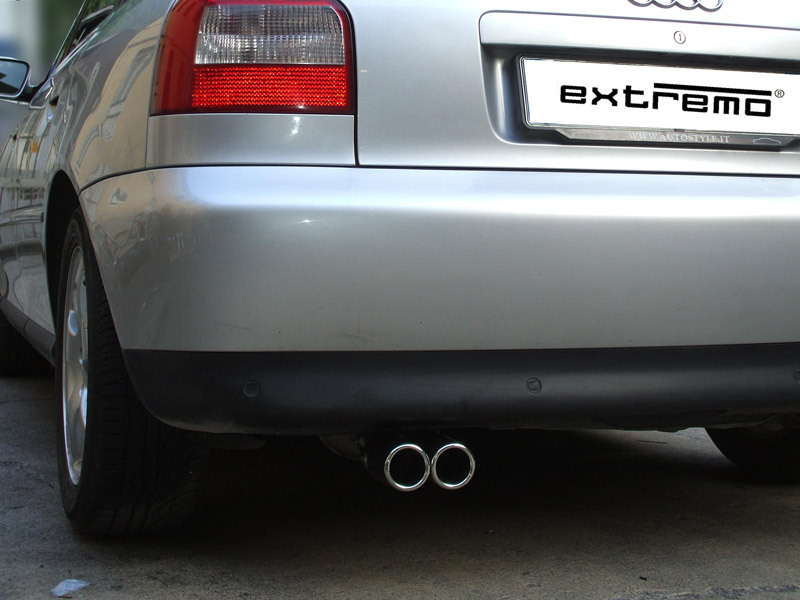 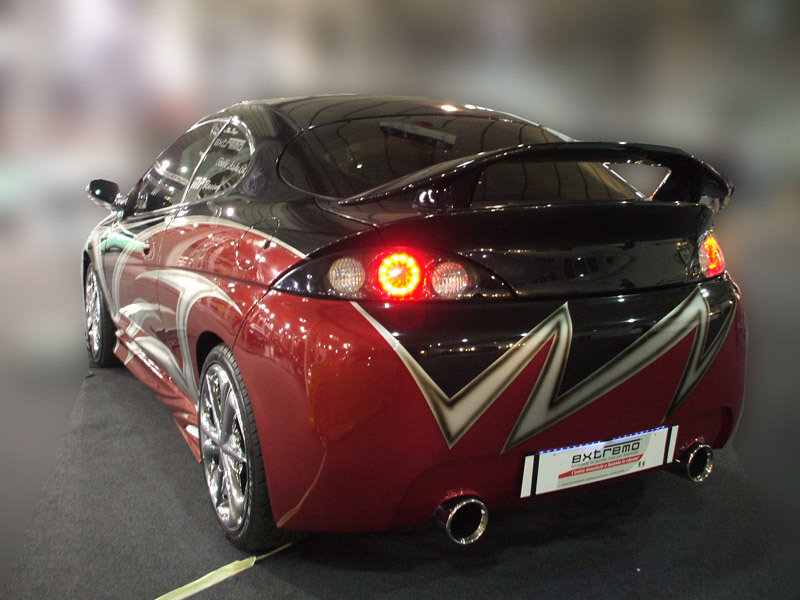 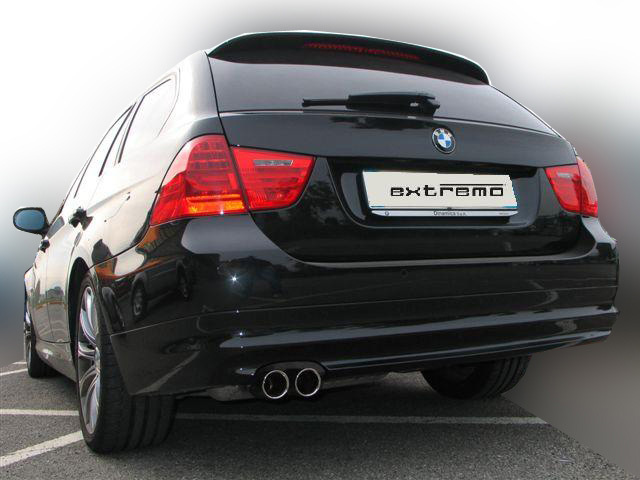 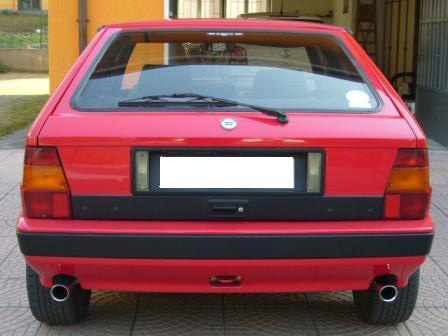 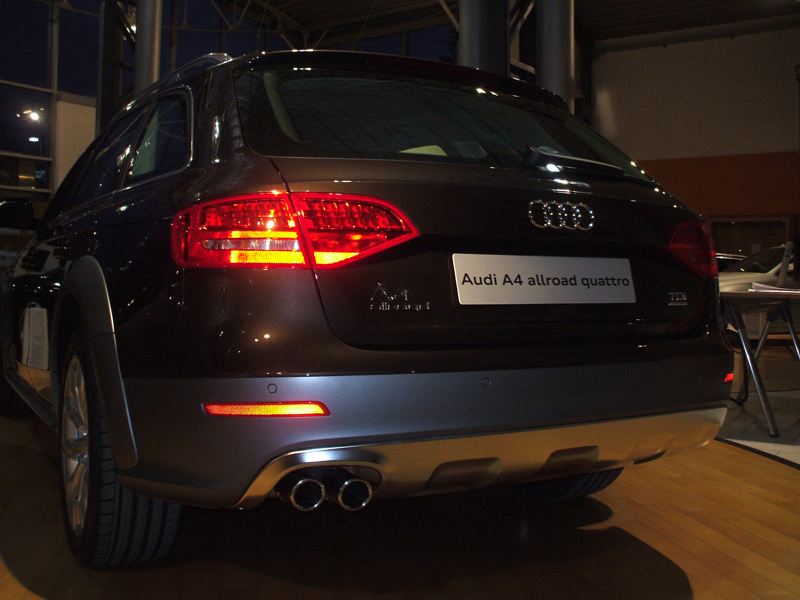 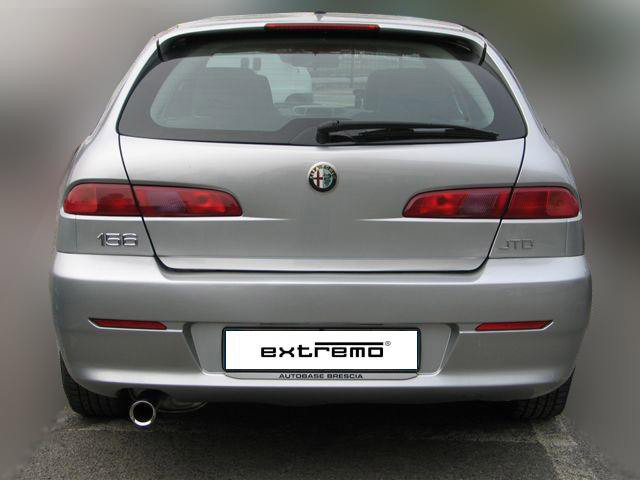 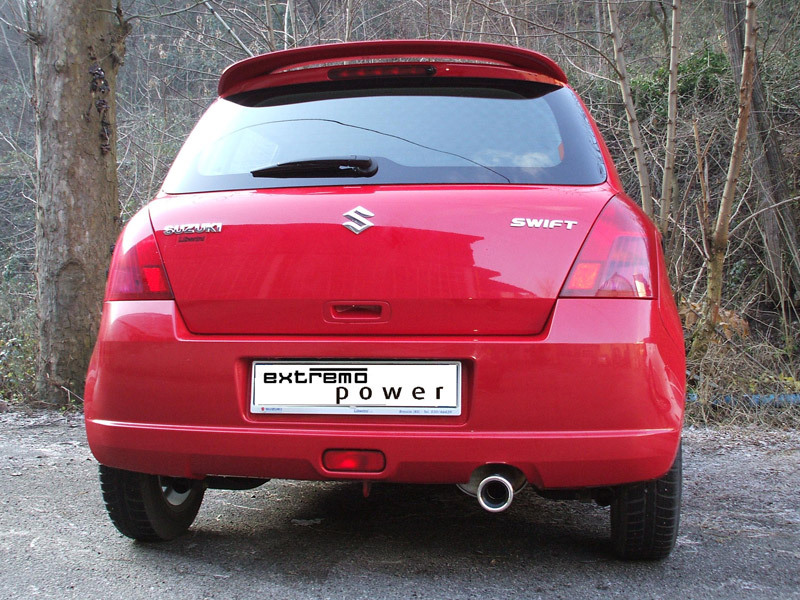 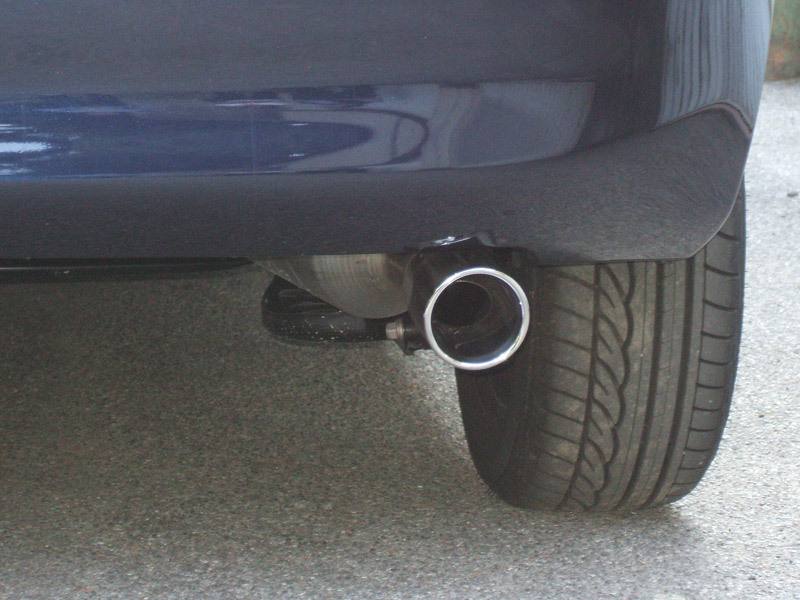 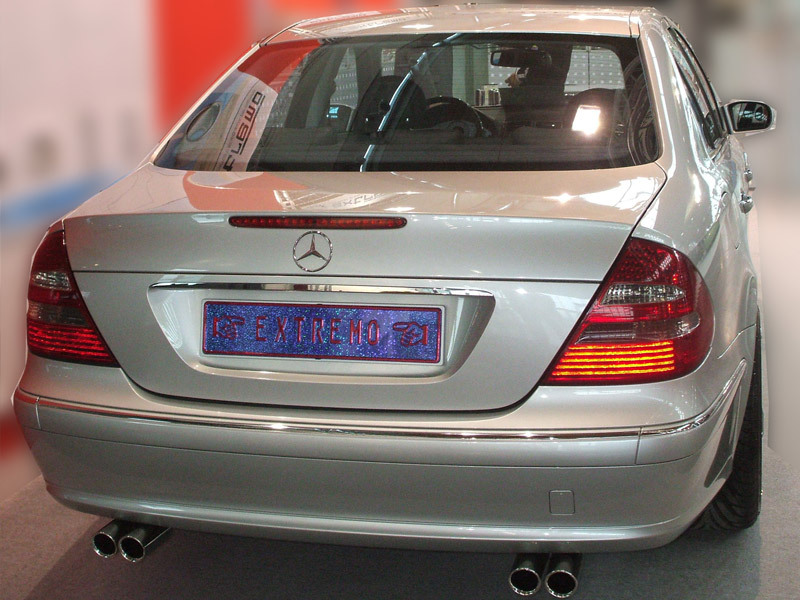 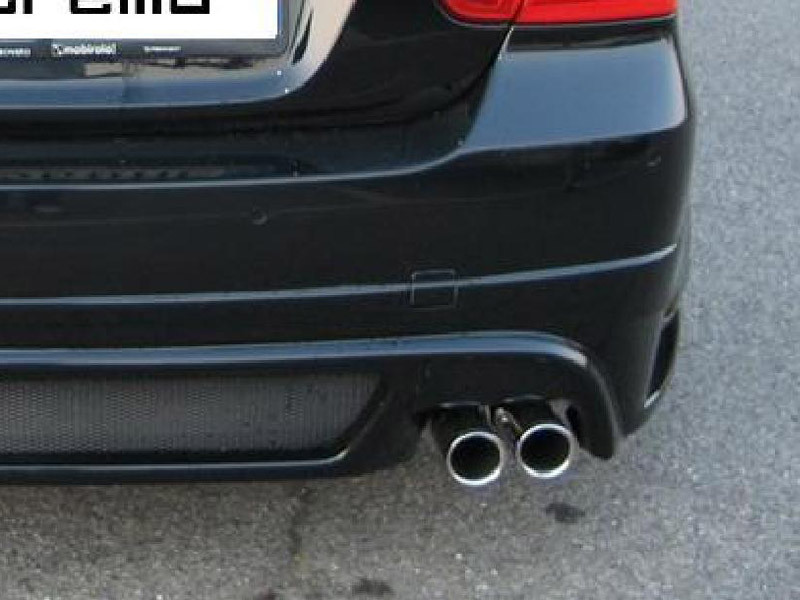 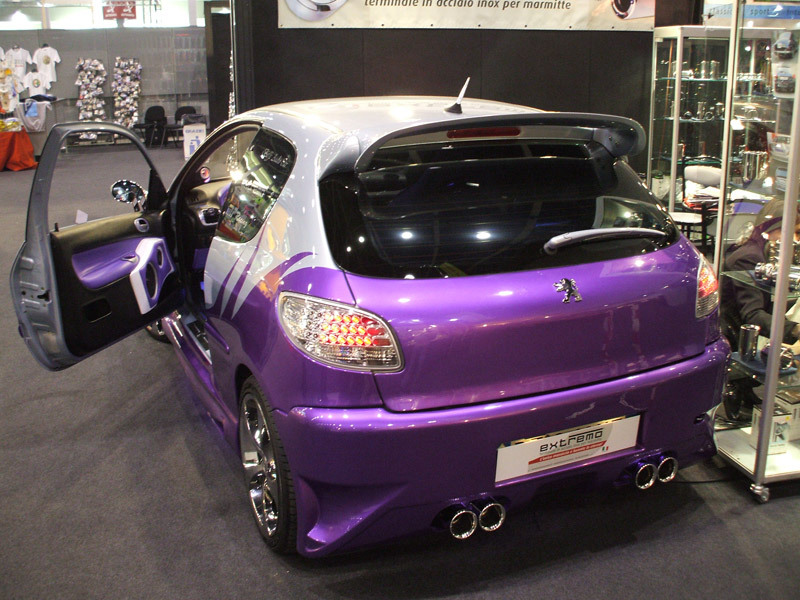 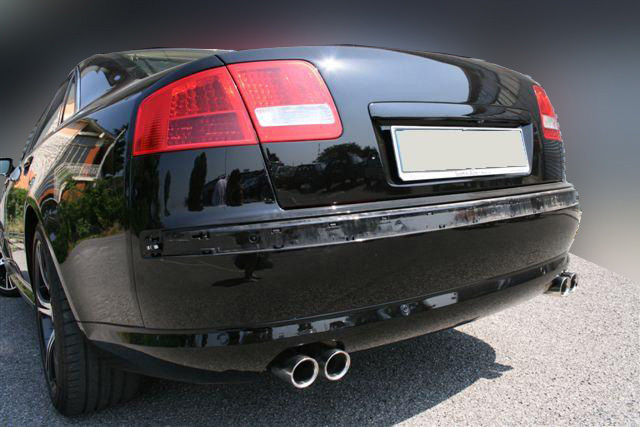 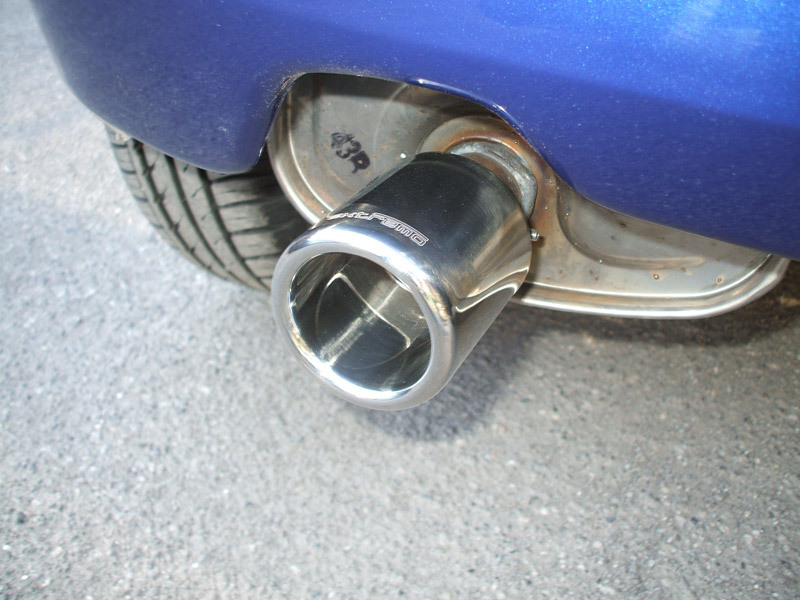 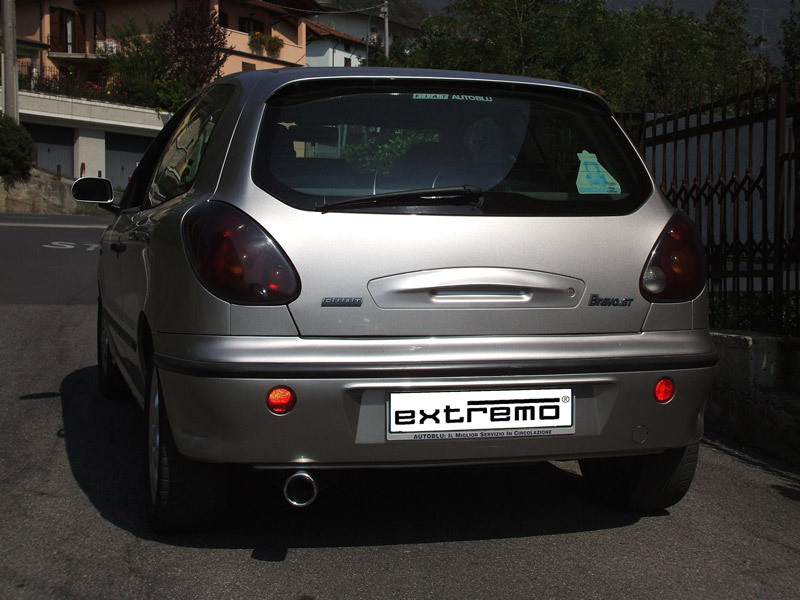 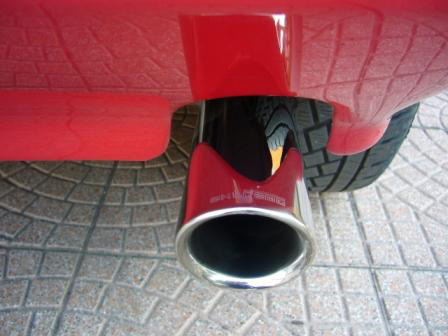 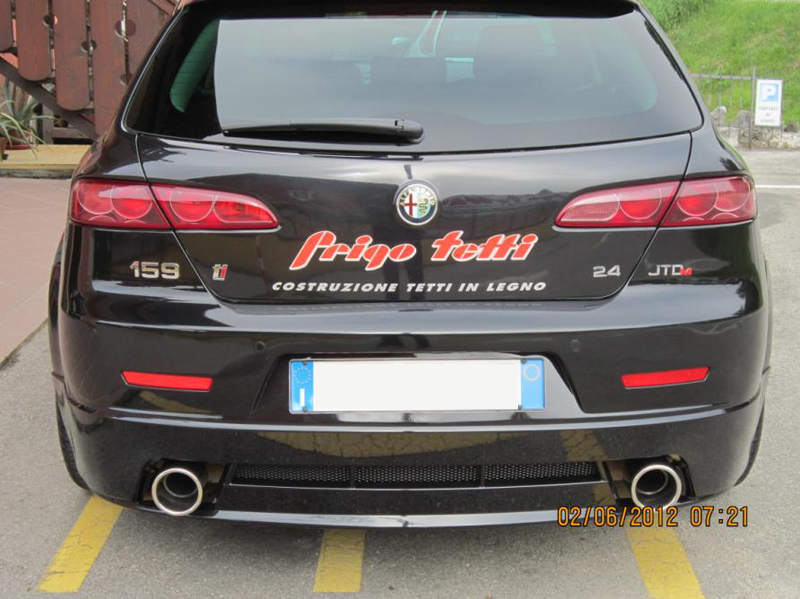 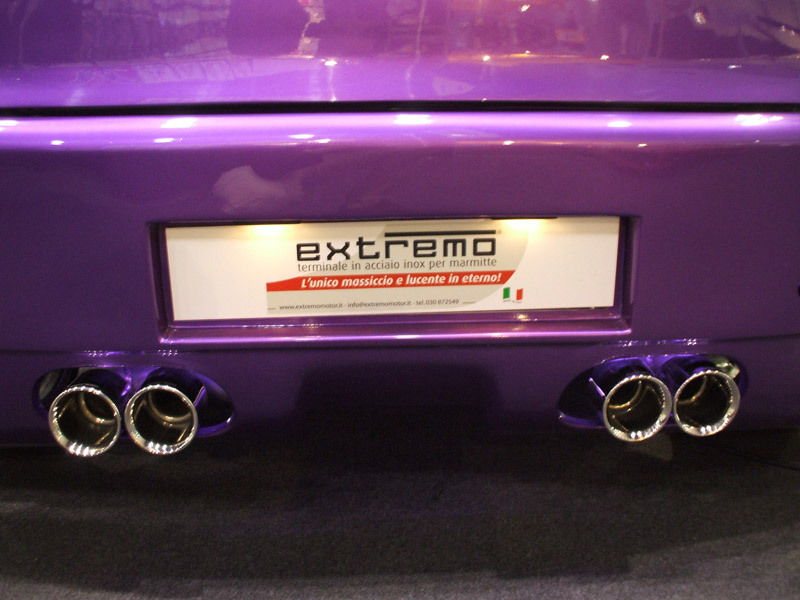 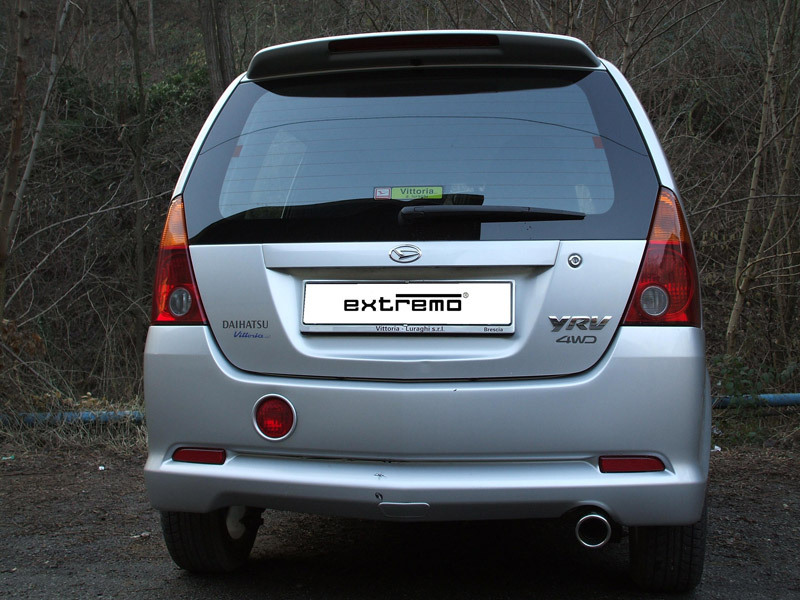 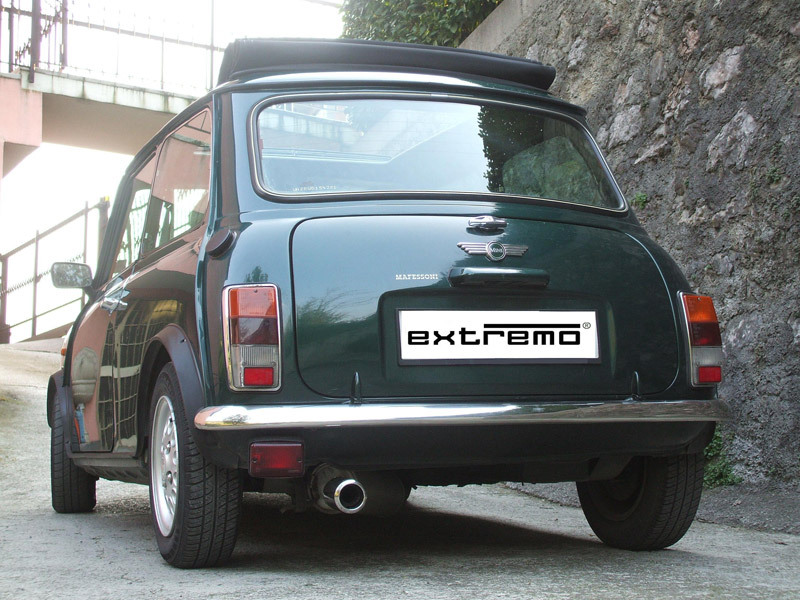 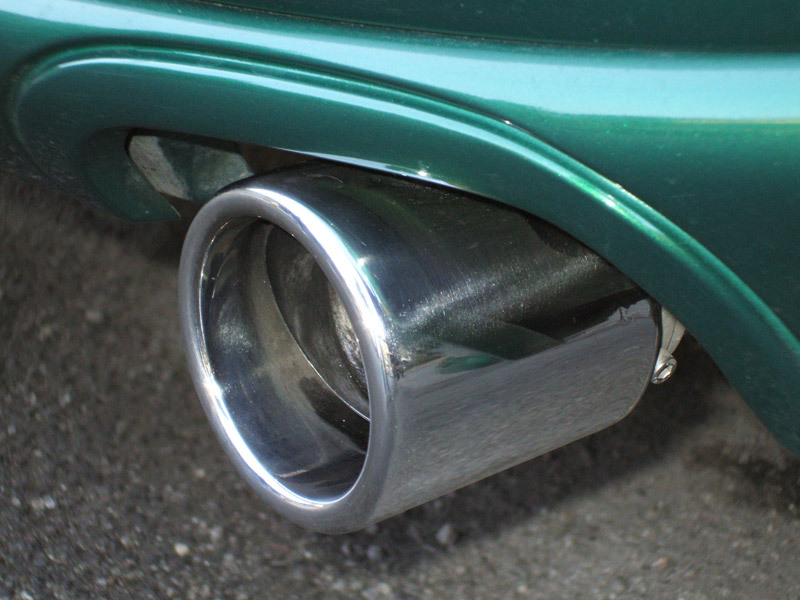 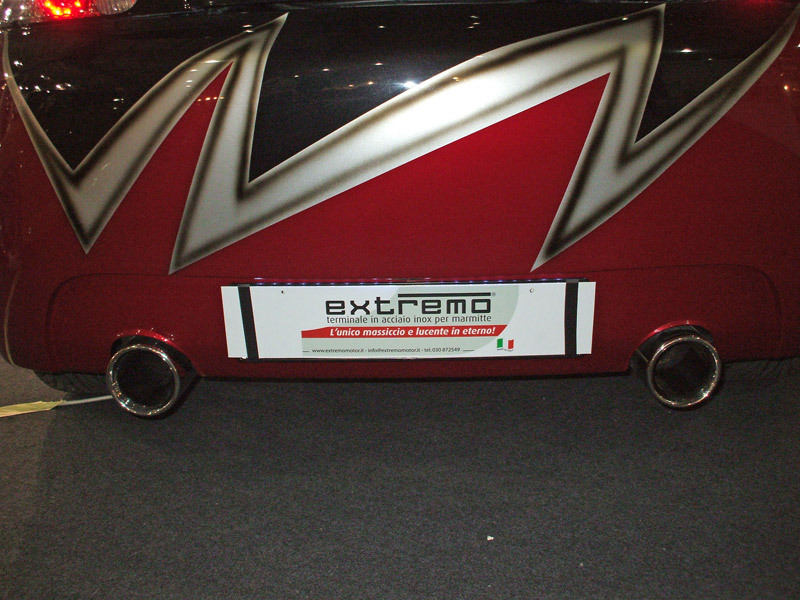 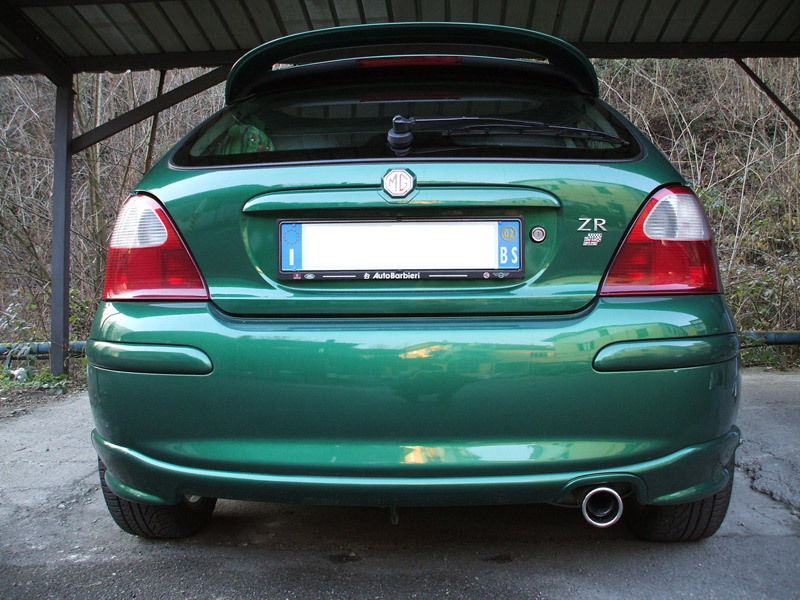 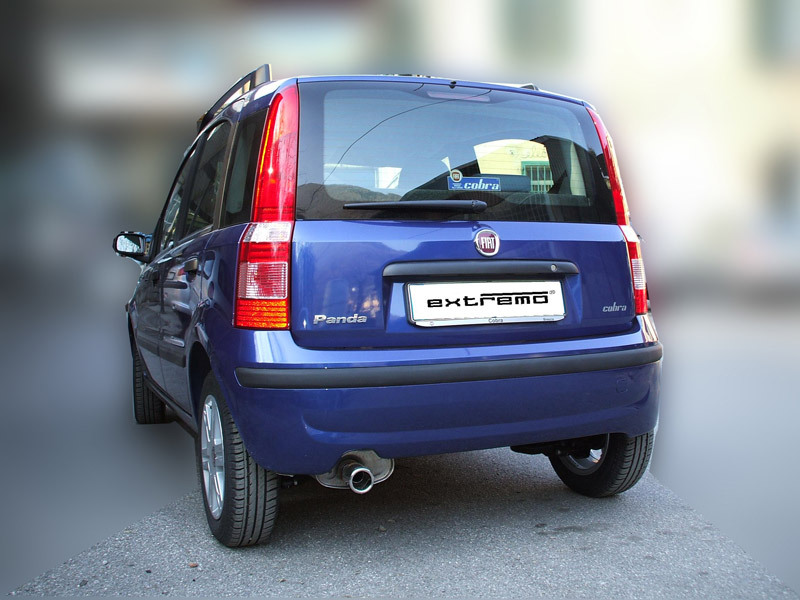 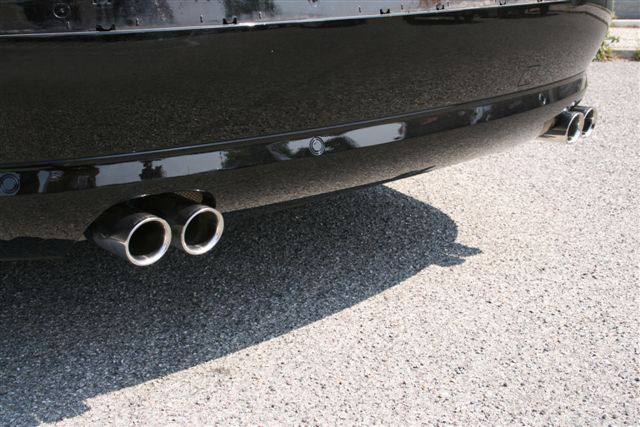 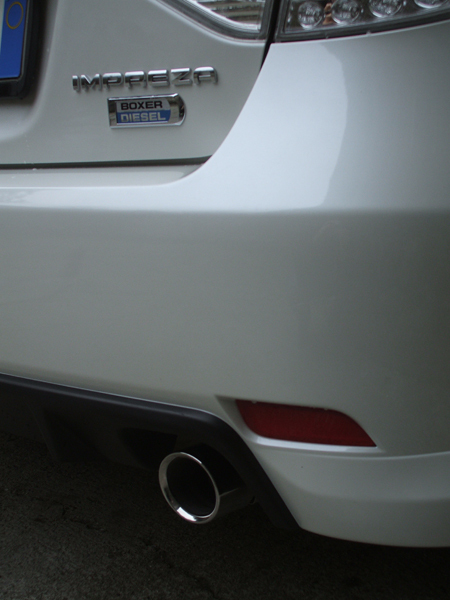 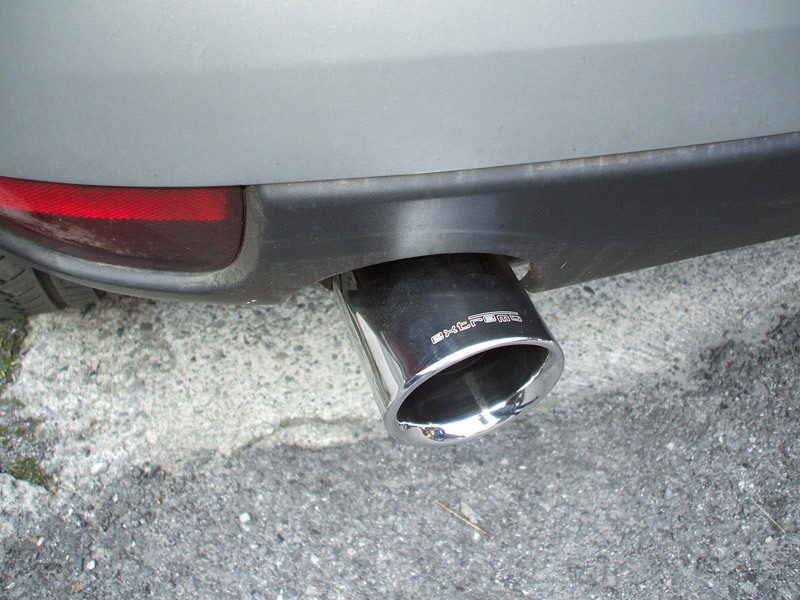 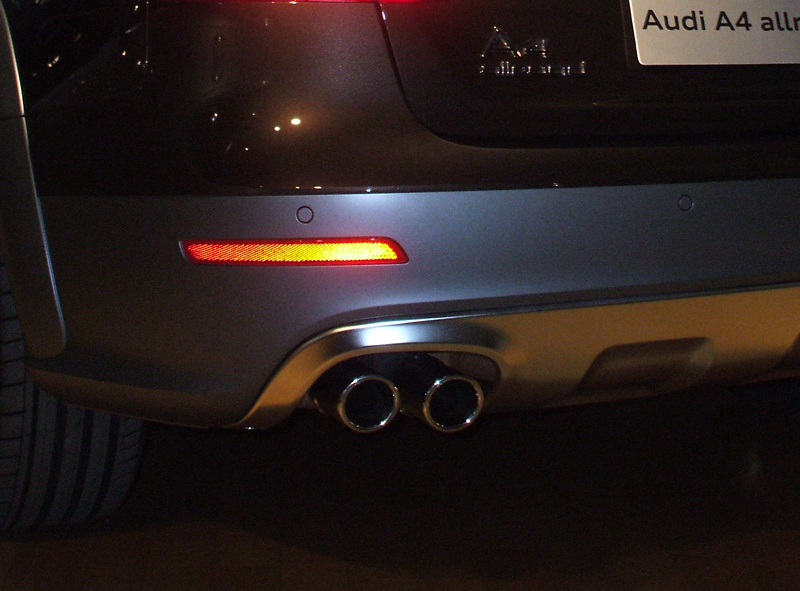 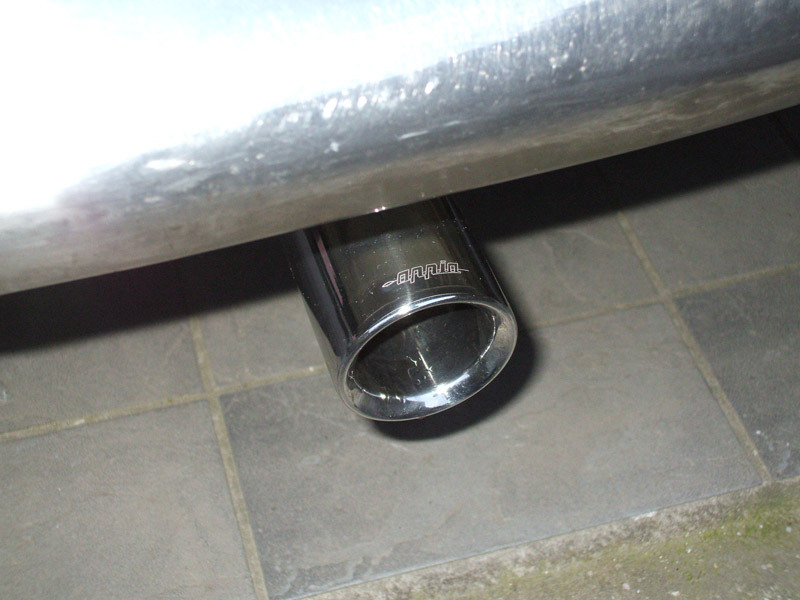 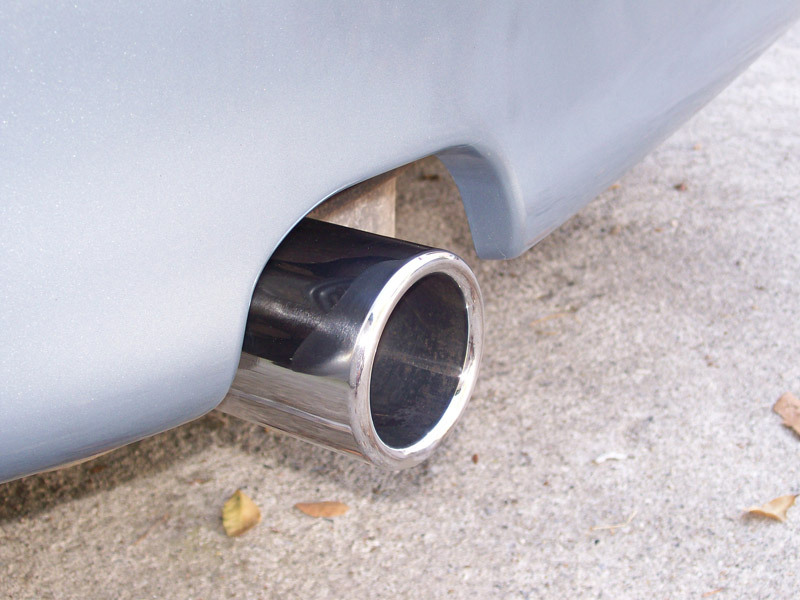 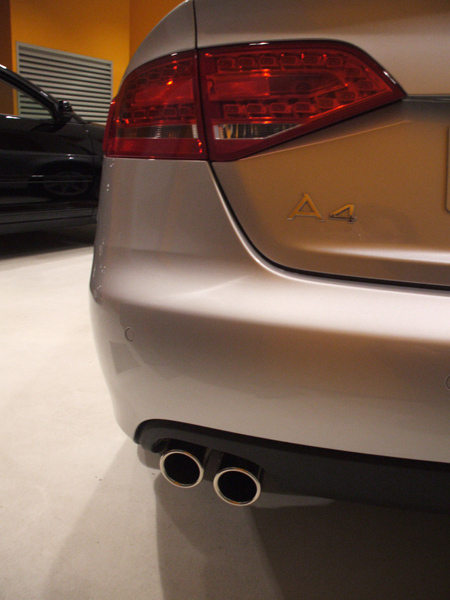 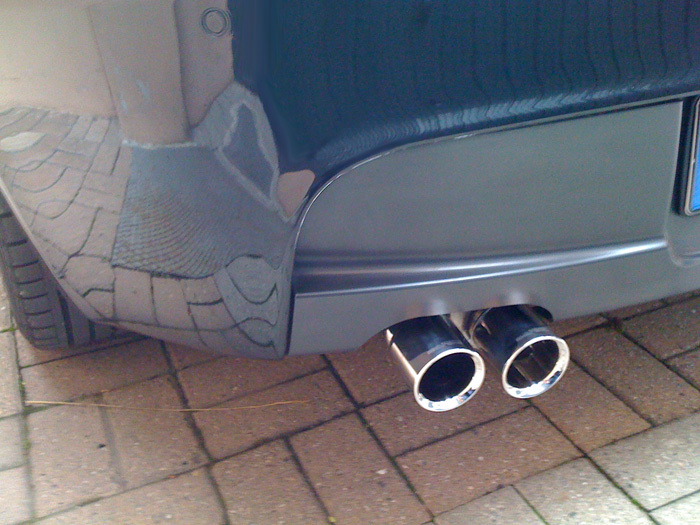 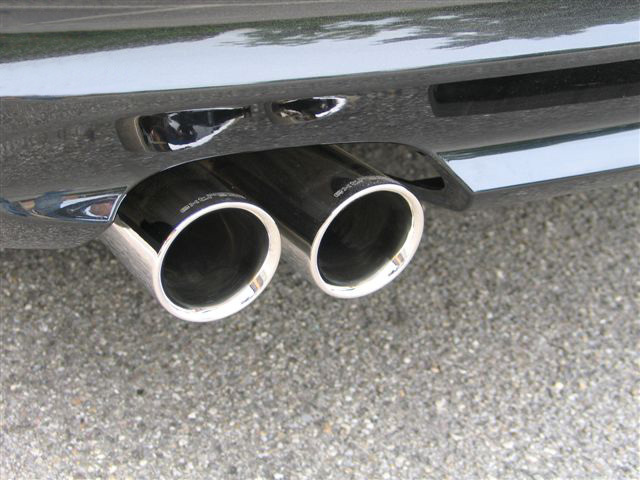 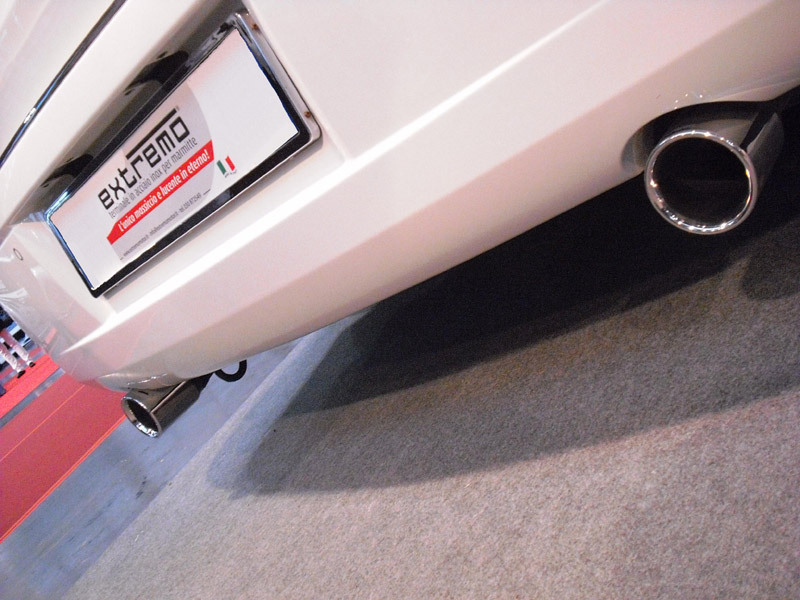 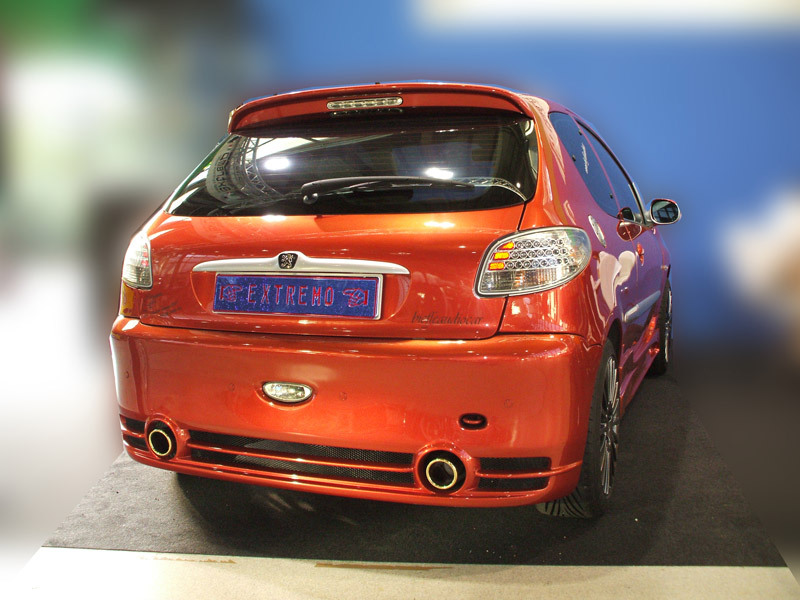 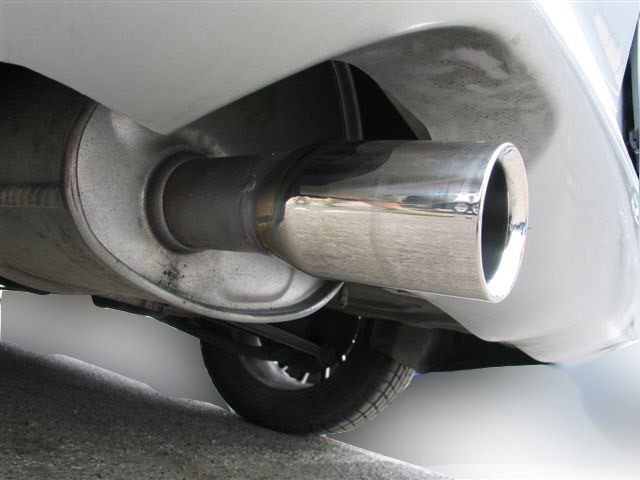 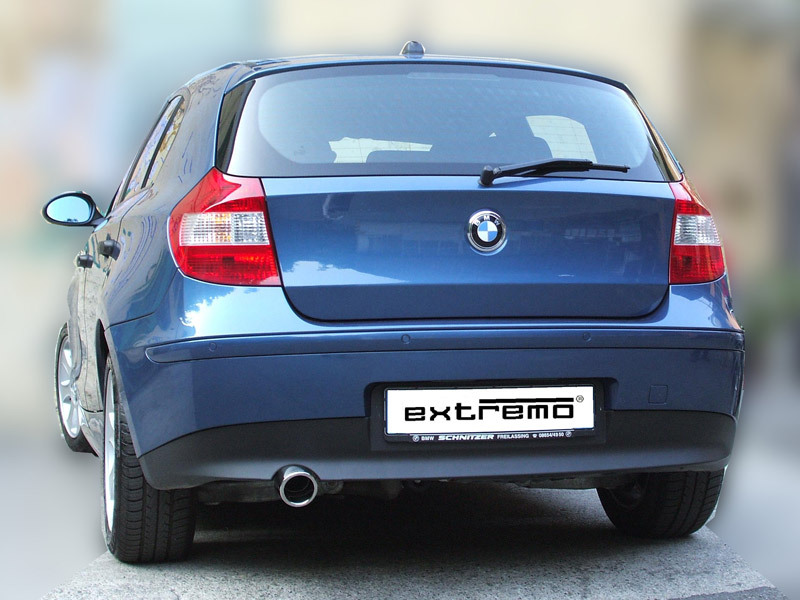 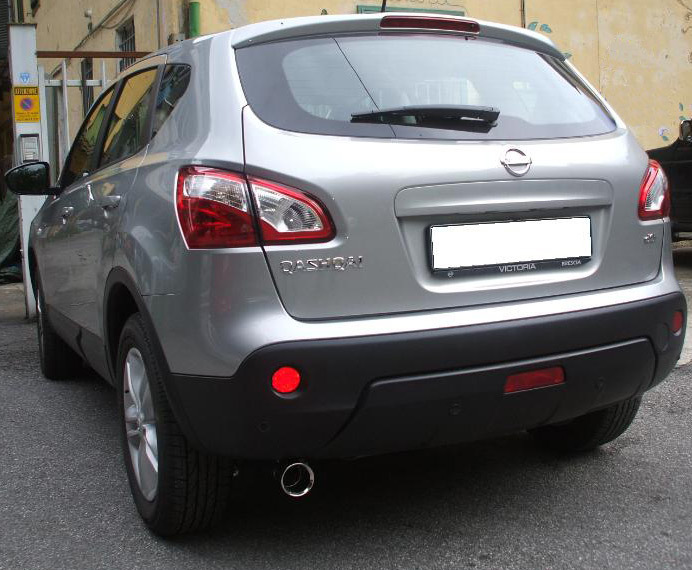 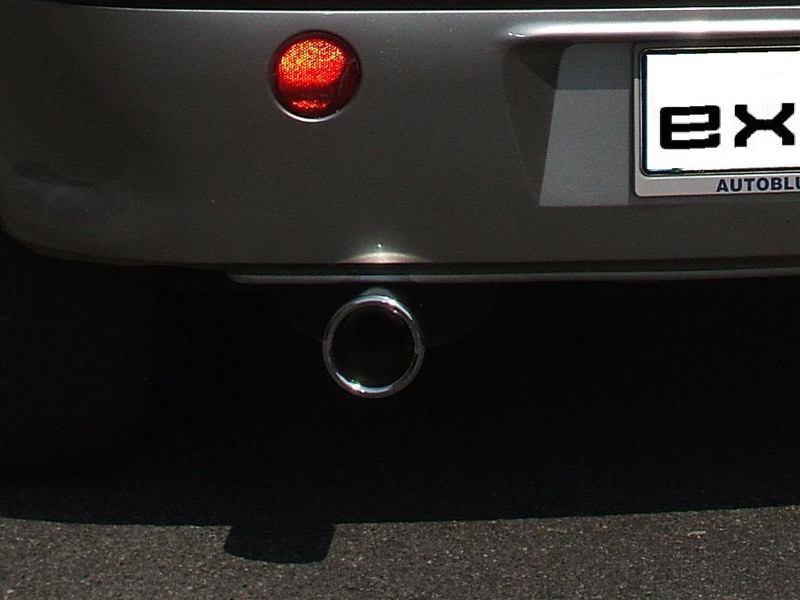 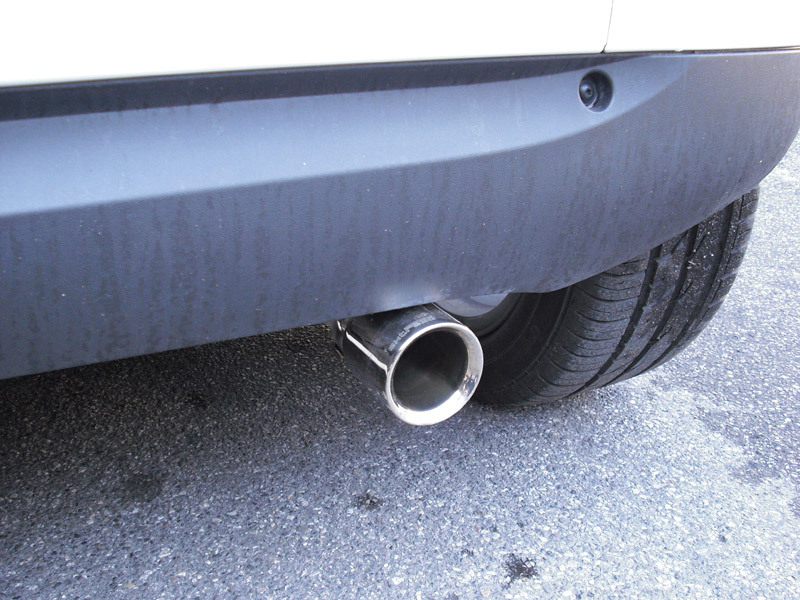 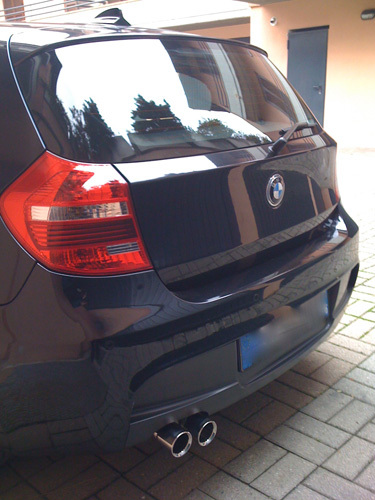 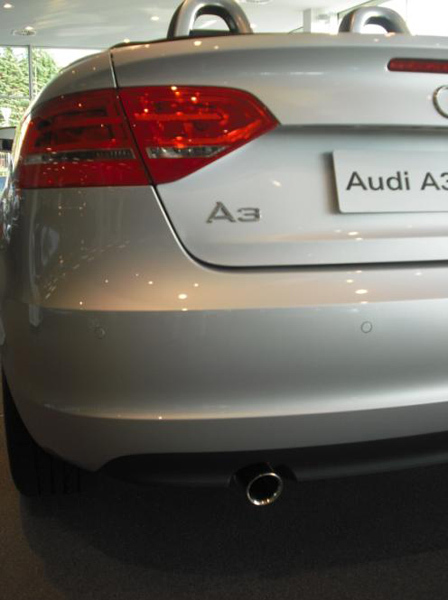 On this page are series of pictures of various car models showing Extremo tailpipes. 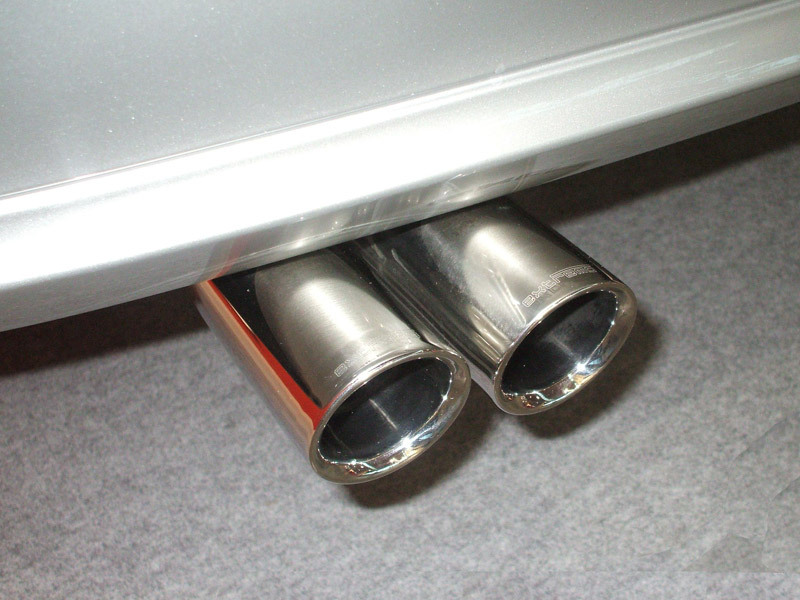 The cars pictured are of various brands: BMW, Mercedes, Peugeot, Suzuki, Toyota, Volkswagen, Nissan, Fiat, Ford, and Lancia showcasing various tailpipe models. 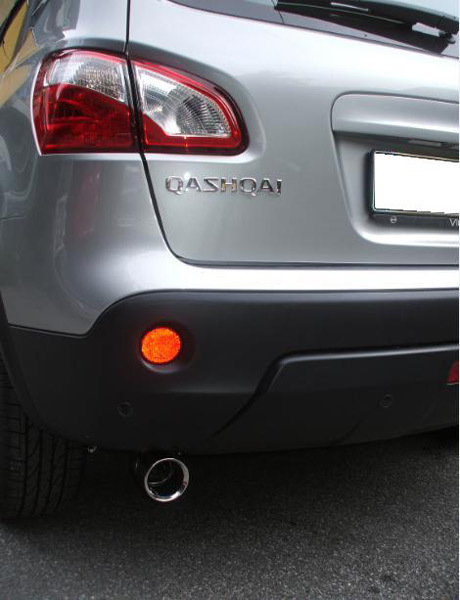 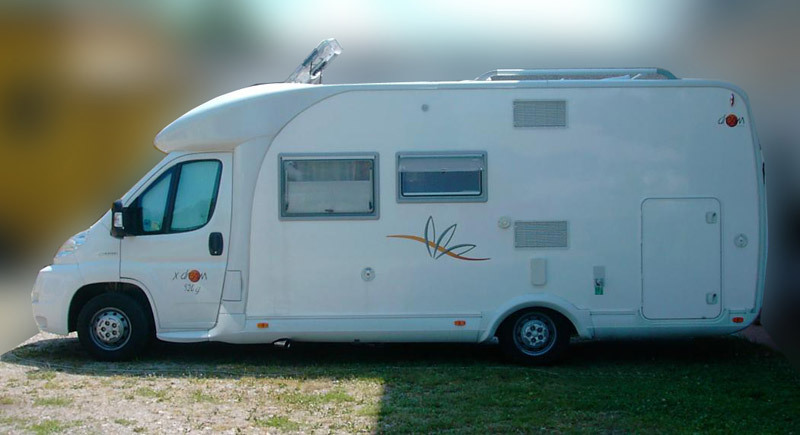 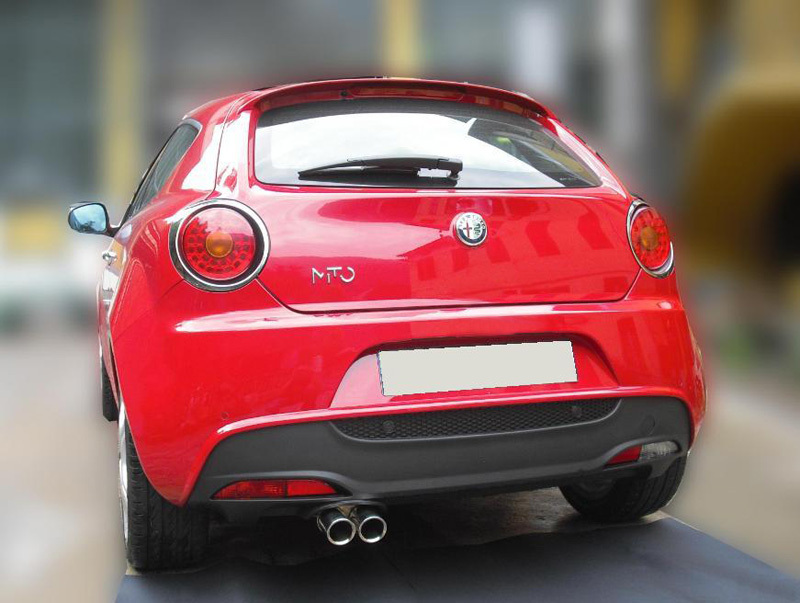 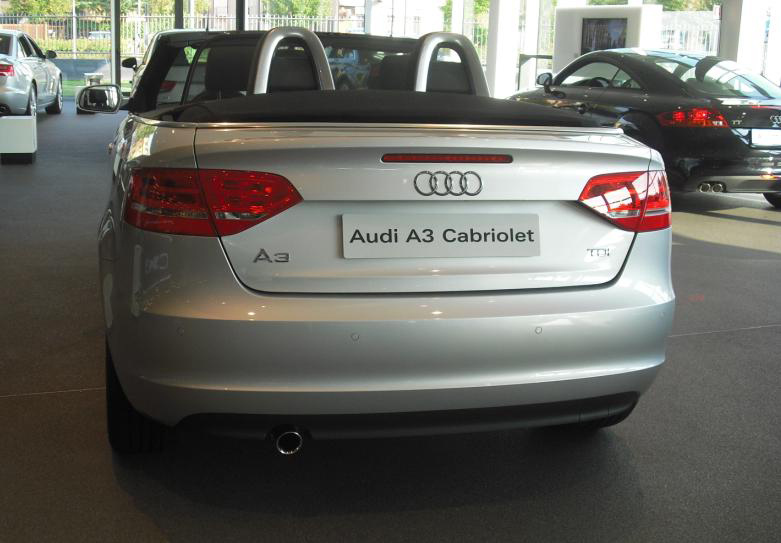 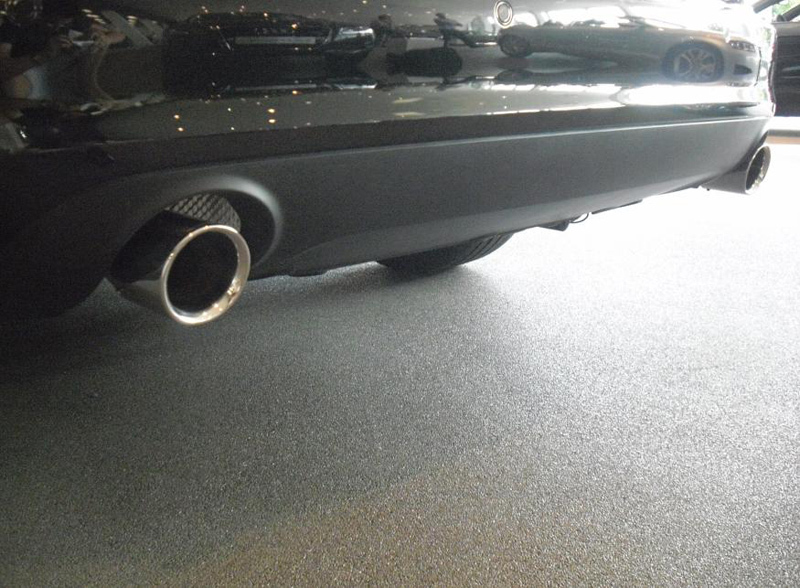 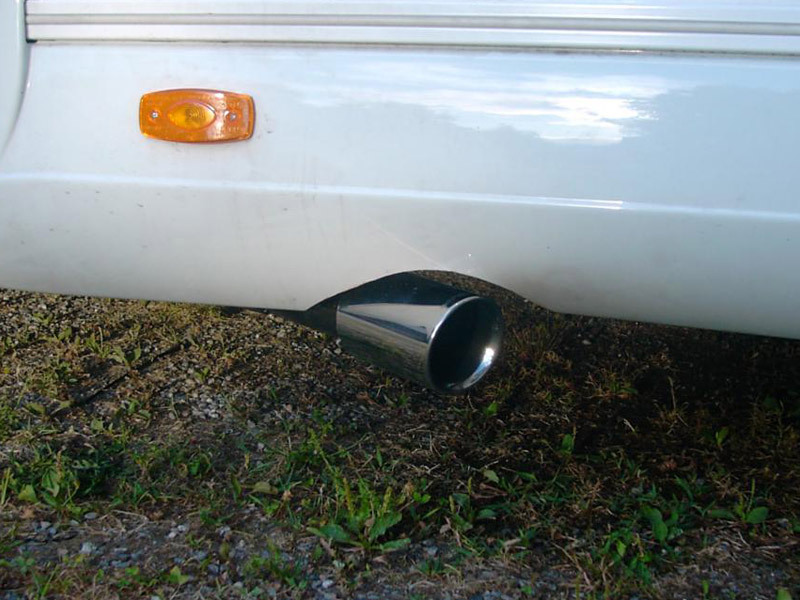 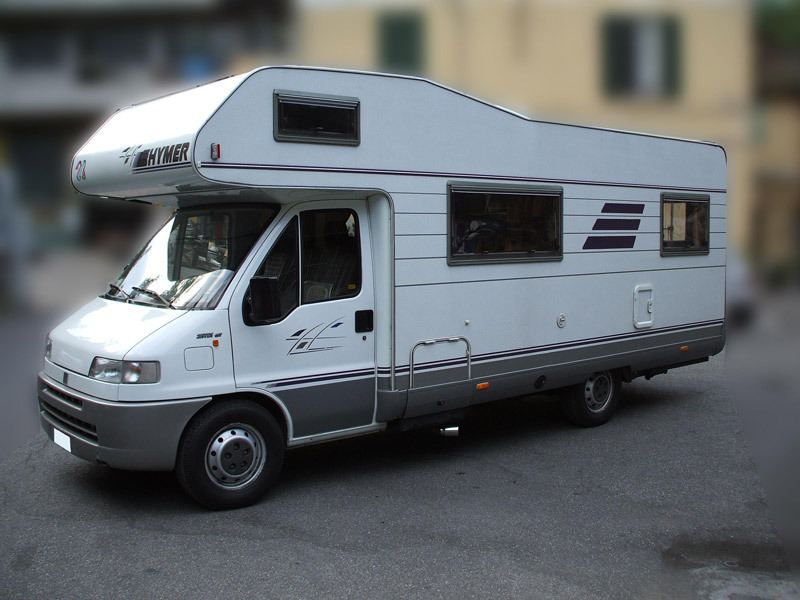 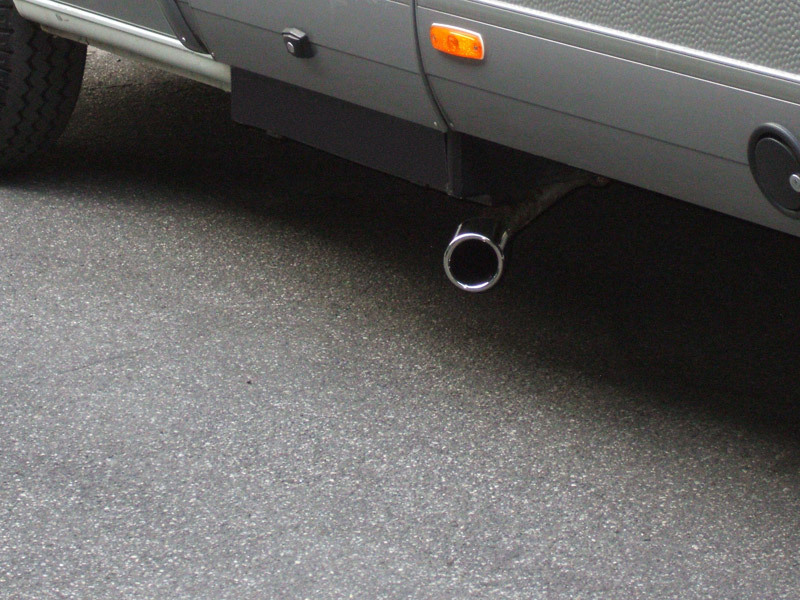 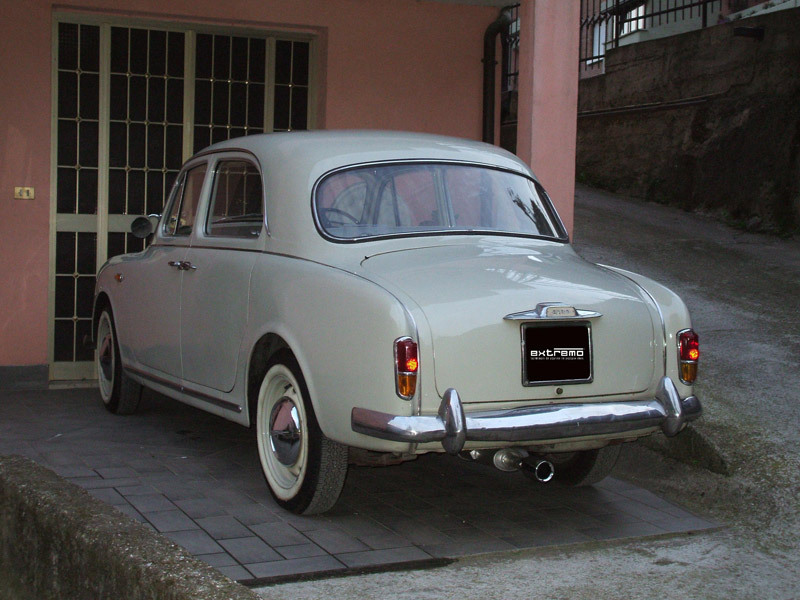 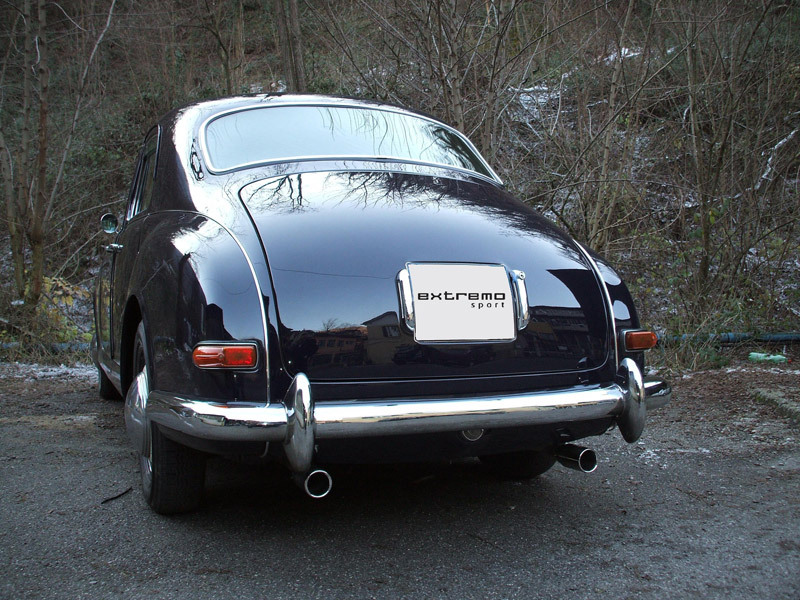 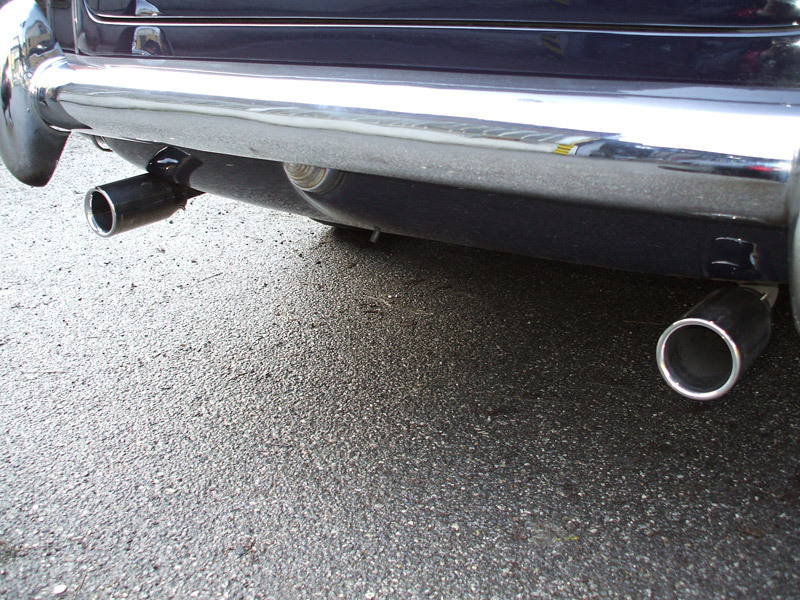 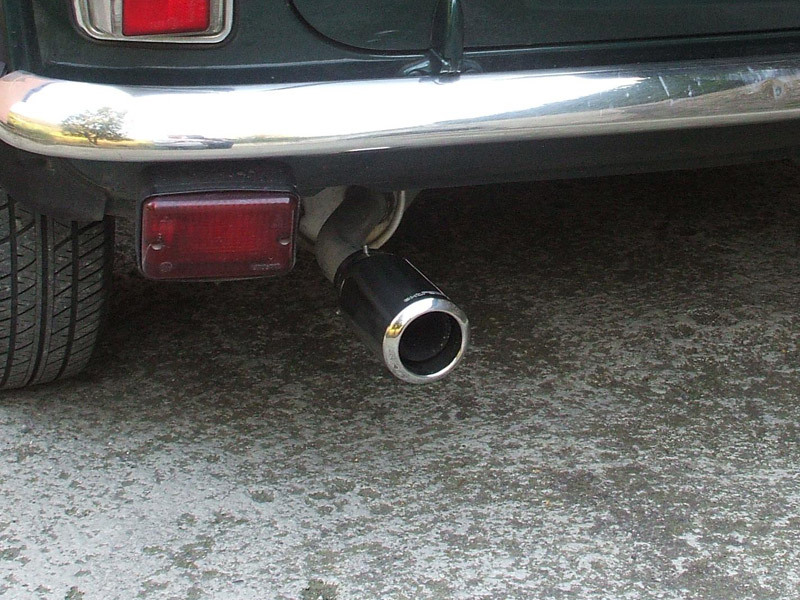 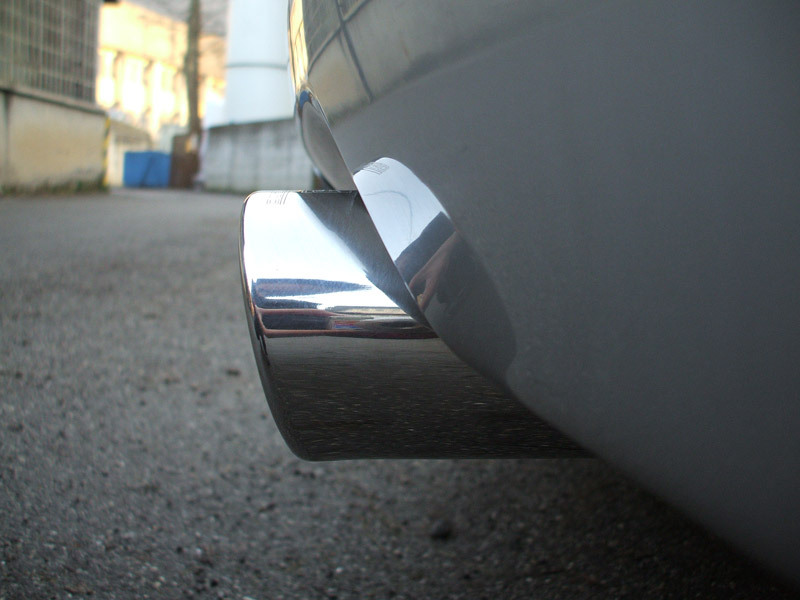 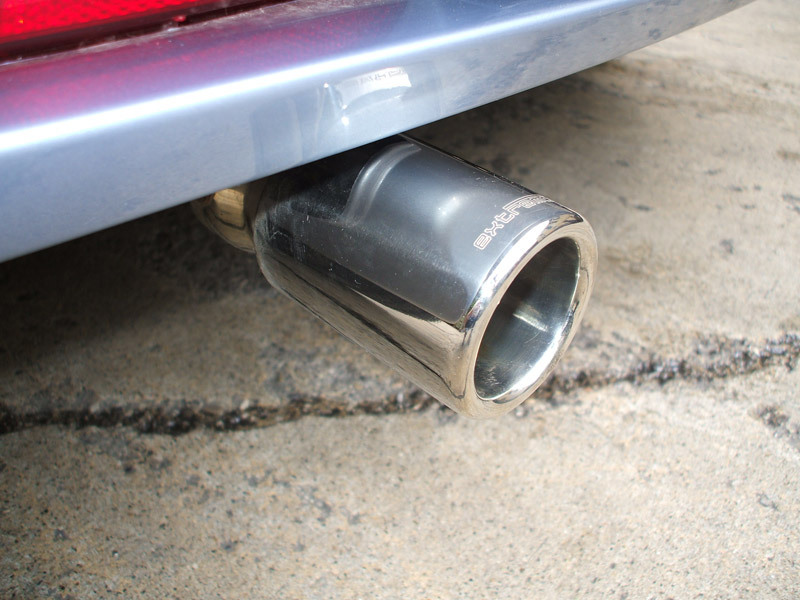 There are also images of tailpipes mounted onto classic cars and on two types of campers to prove that our stainless steel tailpipes can give practically any kind of vehicle that extra touch of beauty and audacity!